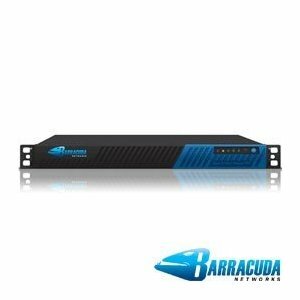 Security solutions for effective and efficient protection for subscribers and the network, regardless of operating system or device and without disrupting other network assets. 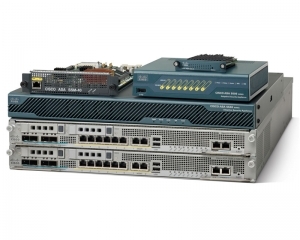 Ascend offers the best Prices and services on this great product from Cisco. Please visit our ASA500 page for more details on this solution. Please call us at 408-615-1781 or email us.We will beat any competivity Quote on both harware cost and Configuration and Installation service.